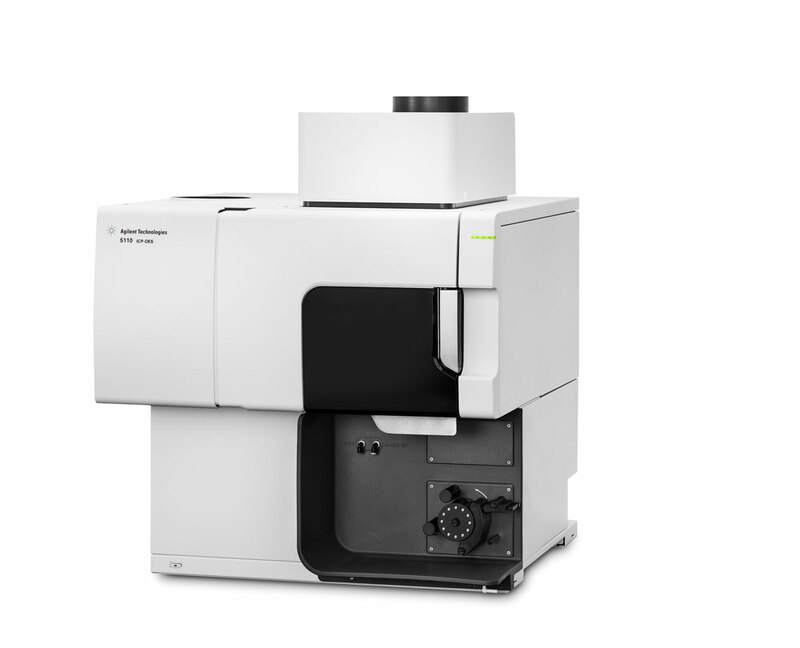 Agilent introduced a new addition to its lineup of inductively coupled plasma-optical emission spectrometers. The Agilent 5110 ICP-OES will enable scientists to perform faster, more precise ICP-OES analysis than ever before in food, environmental and pharmaceutical testing as well as for mining and industrial applications. The new system builds on the company’s breakthrough 5100 ICP-OES, which captures axial and radial views of plasma in a single measurement, enabling laboratories to use half as much argon in the process, saving both time and money. The new system is also a dual-view system. A fully integrated Advanced Valve System with unique hardware and software technologies that enable ultra-high throughput with excellent precision and ease of use. IntelliQuant measurement for rapid sample screening and simple method development. New diagnostic capabilities that maximize instrument uptime and simplify troubleshooting.